It is a long journey to Silk Road with large temperature difference so that you need to spend lots of days to complete. Settled in a wide vast of territory in different altitude above sea level, the habitants are divided into a variety of ethnic in groups with various cultures and customs in different living standards. Therefore, please note the follow dos and don'ts when you travel to Silk Road. 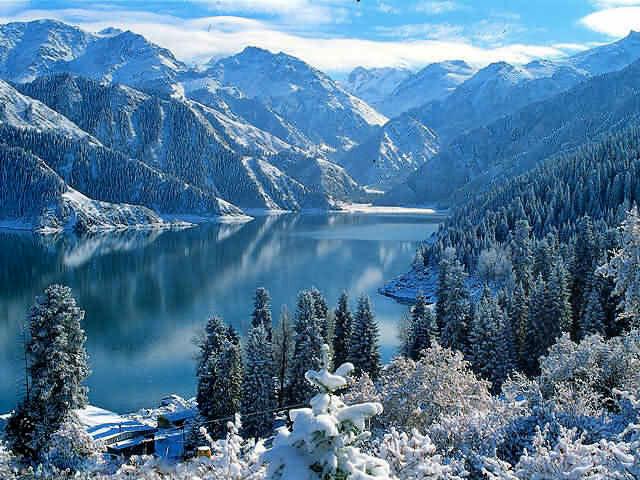 The temperature difference in Silk Road area usually reaches 10C-15C, so it is necessary to prepare different kinds of clothing, which generally consist of at least 1-2 shirts, trousers, sweaters, windcoats, T-shirts, shorts, waterproof clothing, etc. In addition, since it is very windy and dusty, it is better to bring gauze clothing and scarf for lady. Slacks are also suggested to carry in order to enjoy a leisure horse ride or air trip. You will experience a long time on the coach during your Silk Road tour, therefore, prepare some anti-carsickness pills if you have this problem. In the environment with great heat, you'd better bring some heat-clearing and detoxifying drugs in case that you cannot fit this hot weather. Other recommended medicines are for the cold, skin irritation, diarrhea, etc. A first aid kit, including Aspirin, Antibiotics, AMS medications, etc., is necessary. Snacks can ensure your energy, like chocolate, squeeze biscuits, etc; or you can bring some fast food like instant noodles if you feel unwell about the local food. Also, enough drinking water is a necessity when traveling further. Please take care of your package; the valuables should be kept in a safe of hotel. It is suggested to take raingears, sun hat, sunglasses, skincare, sneakers, camera, extra batteries, flashlight (for Mogao Grottoes), etc. City maps of Silk Road and other useful Silk Road guiding books are also required. A belt bag to pack enough cash with you is very necessary, plus important documents, ID and cards. 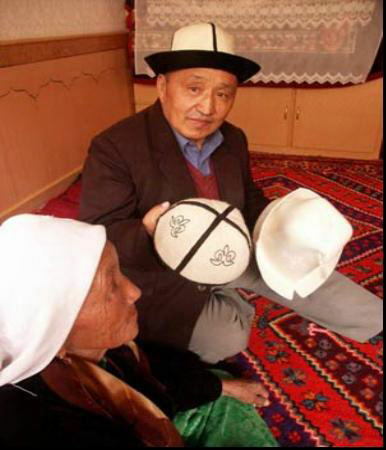 The northwest area of Silk Road, known as Xinjiang province and Gansu province, is inhabited by ethnic minority heavily influenced by religion. Please do not eat pork or talk about pig in the Islamic regions (like Mosque restaurant) since it is the most serious taboo for Muslims; it is also prohibited to eat the meat of dog and horse, smoke and drink wine. Please have a grasp of the different customs of the ethnic groups ahead of your Silk Road tour in case of conflict with locals when you communicate with minority or visit a local family. Mogao Grottoes in Dunhuang is not allowed to take pictures. You can deposit your camera at the entrance of the attraction. As most sights in Mogao Grottoes are without light, you can bring or borrow a flashlight to look deep into this colorful place. 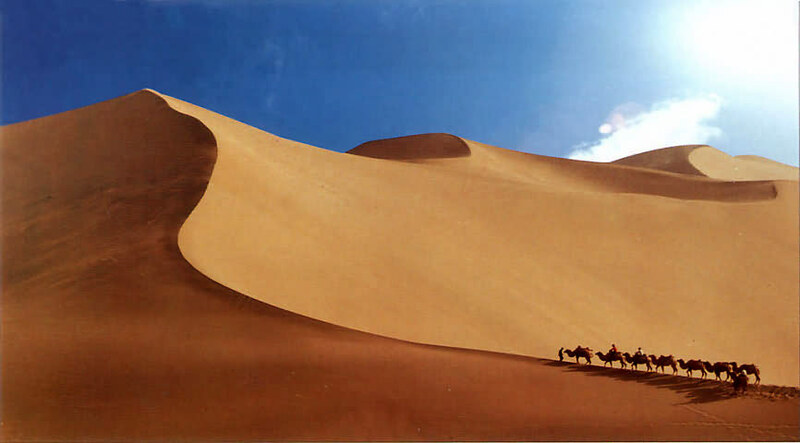 What's more, there are a lot of good souvenirs in Dunhuang, such as mural, carpet, handmade camel, etc. 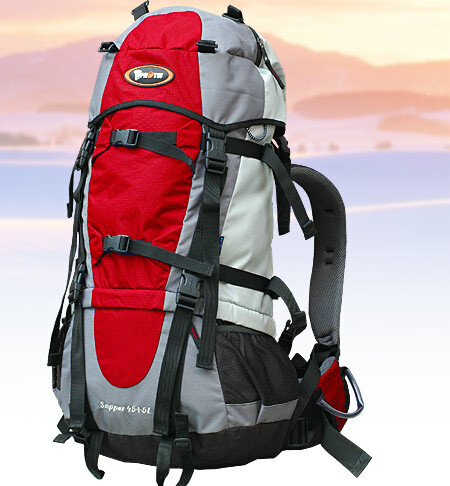 When climbing Mingsha Mountain, please wear flat-heeled shoes or sandals; when doing sand skiing, do not carry camera, cellphone and other valuables. Xinjiang is the "paradise of fruits", especially grape; you can enjoy a fruit feast. But do not eat hot tea afterwards in case of diarrhea. Silk Road is also famous for craft products which deserve to be taken back home; but please note that it is not allowed to take local crafted knives when you are taking plain or train. The sunrise and sunset in the desert are very spectacular, which is a good time to photograph. Do not touch the metal-made things in the sun, as they become very hot in the long-time sunshine, especially in Turpan. 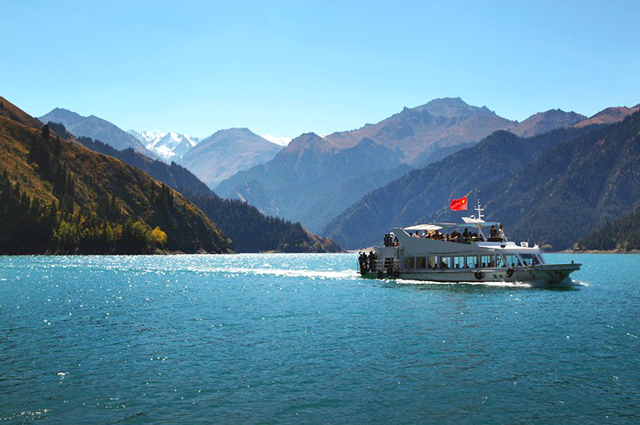 When traveling by yourself, since the attractions are far away from each other without vehicles which can transfer you directly to another, you can call a taxi even if it cost a lot; and it is better not to go outside alone in Xinjiang and Gansu in case of unpredicted affairs. Most regions of Silk Road are backward, so the living standard is not very good, including recommendation, dining and transportation. Please take good care of yourself and maintain peace of mind to have a nice Silk Road tour.